Do you like Milk Soaps? I LOVE MILK SOAPS! especially Goat Milk Soaps. Since the beginning when I started to learn how to make cold press soap I have wanted to learn to make milk soaps. They are tricky to make, and you need to carefully watch your temperature and process to avoid overheating and scorching of your milk. To avoid scorching, lately I have been adding powdered goat milk straight to my warm oils. I incorporate it really well so that when I add my lye its mixed in. So far I have found that's the way I like to do it best. Recently I purchased some powdered buttermilk to do the same. Now here is where my problem lies...I am having the hardest trying to avoid my soap from gelling! I want that nice creamy soap...and all I am getting is creamy outer part and a major gel circle in the middle. This even after sticking the soap in the freezer! Talk about the power of this chemical reaction and the heat this soap is generating. I am soaping at very cool temperatures so that I can avoid some major misadventures that I suffered in the begging when I first started to soap with milk. Yet still I struggle with the gelling. I have some ash on the top and need to do a little more cleaning up...sorry! Now here is the interesting part about this fragrance. I purchased the same fragrance from two different vendors. The vendor that I purchased the least amount from had the most wonderful scent of bananas mixed with vanilla! I loved it, and ended up using most of it for wax melts. The second vendor, which I purchased a whopping 12 oz, smelled just like berries and bananas. A very fruity scent. The soap above was made with that particular vendor. While I like it...I am going to go back to the first one and purchase more of that one. Any suggestions on what to do to avoid these power gel circles? Thanks for checking out my blog!!! Hi Roxana. I have always wanted to get the Monkey Farts FO, but still not getting it from Finland. 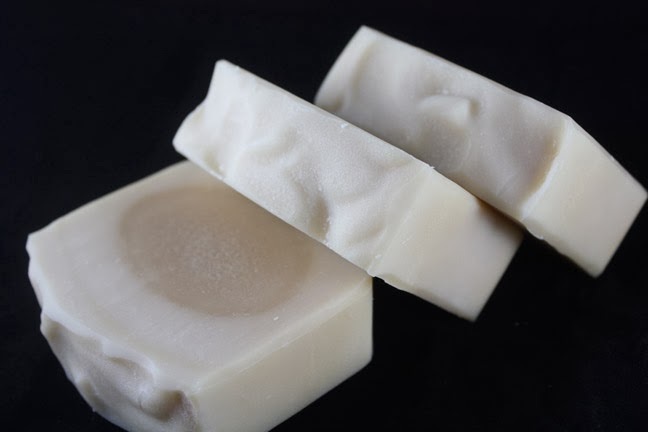 The only thing I can think of why you are getting gel circles is that you have a wooden mold that insulates the soap too well and you get a partial gel. I have not had that problem if I use silicone or plastic molds because they are so much thinner. Roxana, this soap looks awesome! The gel circle makes it even more interesting! Thanks for the Idea Chrissy! I took out a "Handmade Soap" stamp and worked like a charm! I really like Chrissy's idea of stamping it to make it look intentional. Honestly, the only way I've been able to avoid gel consistently is to use my divider mold; the individual molds just don't retain the heat or encourage gel. hmmm...if I only had a really nice one. I may just break down and purchase a new divider mold! The soap still looks cool with the power circles, Roxana! I like the idea of stamping them, too, to make it look intentional. To avoid gel stage, I soap really cool and pop the soap in the freezer ASAP. I also use a thin plastic mold so the soap is less insulated and less likely to gel. I give up trying to prevent gel for my milk soaps for the exact same reason like you have: partial bloody gel! I tried a few times, they were hit and miss, mostly miss, lol. If there's one thing i hate the most with soaping, it's partial gel. December 2017 Soap Challenge"Straight Lines Design"
New pics after a long vacay…. 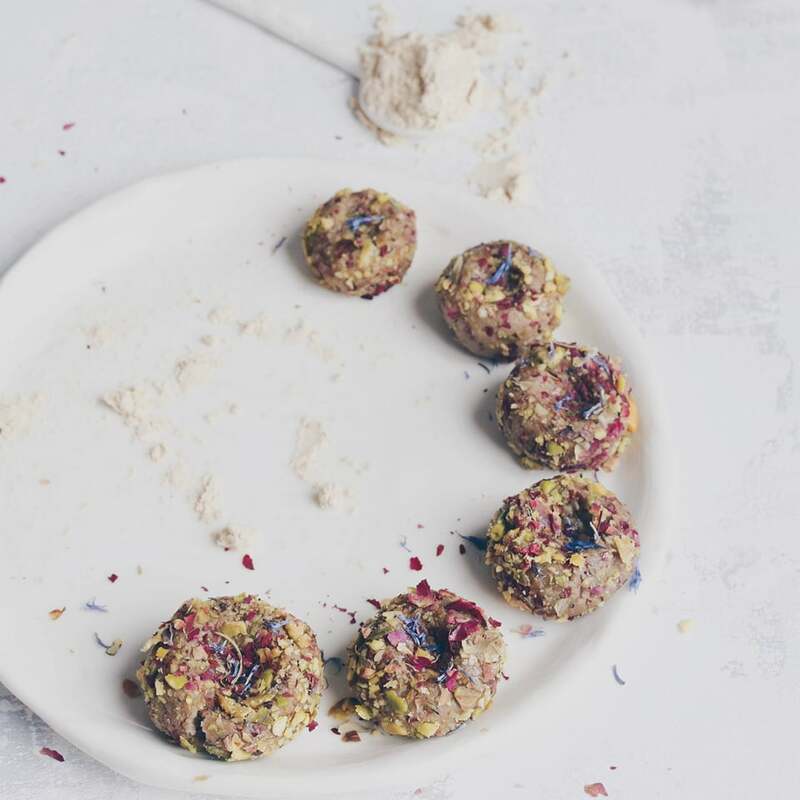 Follow us over to the NEW BLOG! Hi! I'm Roxana. I love beautiful, fragrant handmade soaps and I am an addict Romance Novel reader. This blog was created to chronicle some of my soaping adventures and recently decided to add some of my latest favorite romance books. 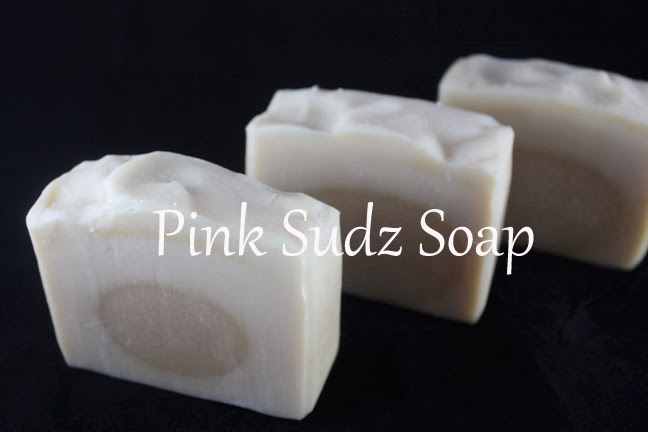 Recently I have moved my soaping stories to my webpage at: Pinksudzsoap.com Thank you for stopping by!